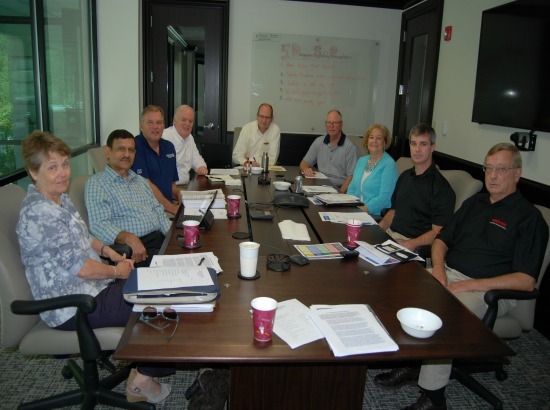 September | 2014 | McWane, Inc.
McWane EHS Steering Committee at Work! McWane’s EHS Steering Committee is continuing its work to help guide the continuous improvement process for our industry leading EHS programs and systems. 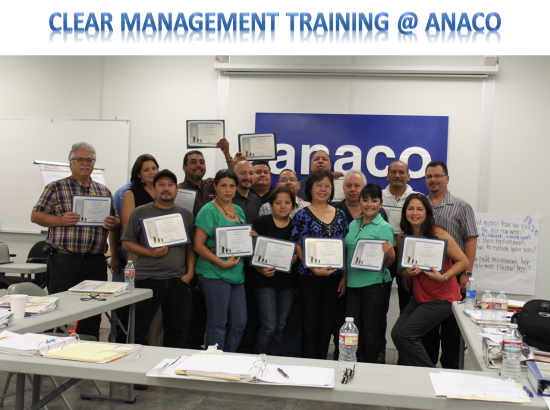 The group met on September 17, 2014, to continue deliberations on various initiatives and projects aimed at streamlining our programs and systems and looking for newer ways to improve our EHS performance while reducing burdens on our operating divisions. 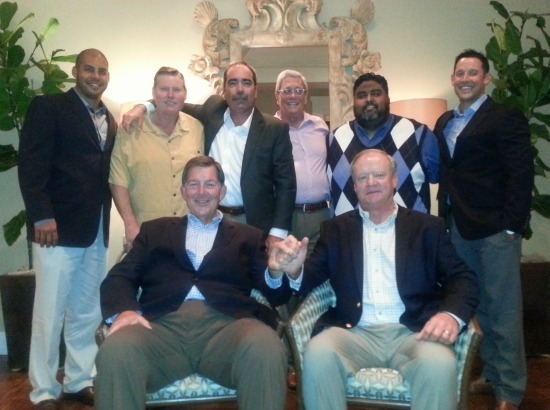 An EHS Steering Committee consisting of leaders from operating divisions and corporate was formed in the Fall of 2012. The primary purpose was to develop a strategic plan for EHS at McWane with adequate input from all stakeholders to take EHS performance at McWane to a new high. 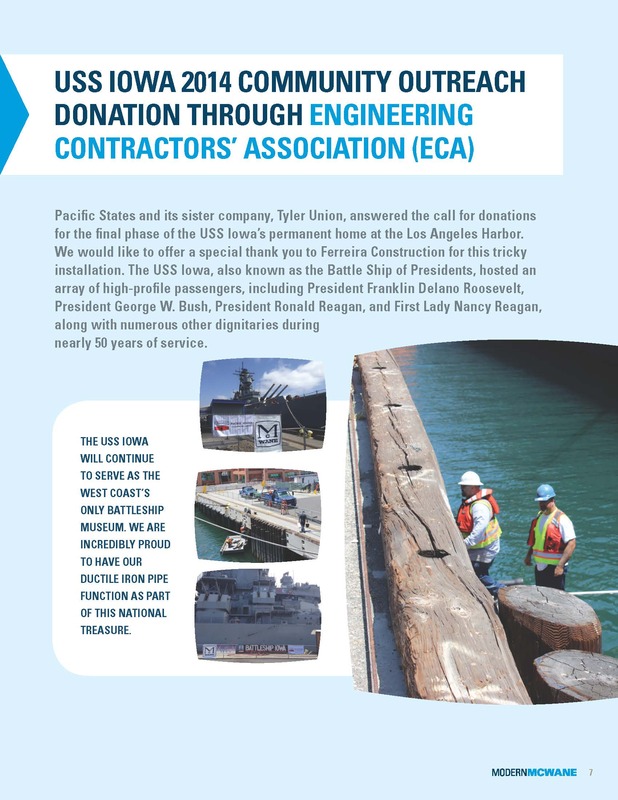 Since then, the Steering Committee has been tirelessly working behind the scene to accomplish its mission. 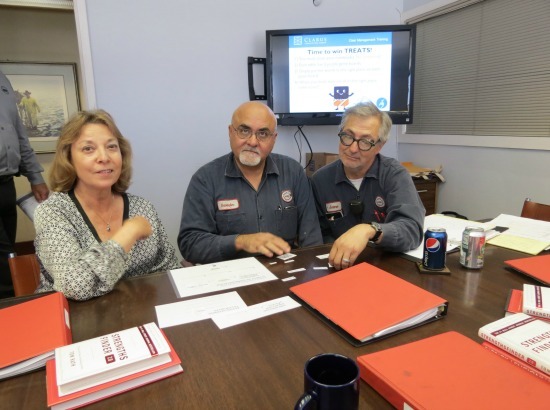 Some of its accomplishments include improvements to EHS training and audit processes based on input from a team members throughout the company using Integrated Project Teams. Feel free to contact any of the EHS Steering Committee members or corporate EHS staff if you have any questions or comments. Comments Off on McWane EHS Steering Committee at Work! 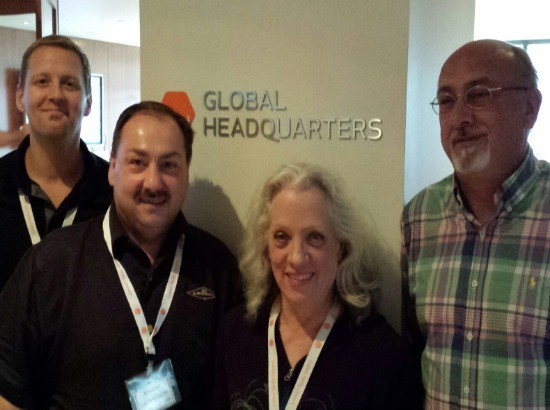 On August 28, the Amerex Branch Managers attended a training seminar in Dallas, Texas, with ISNetworld. ISN’s process of collecting, verifying, and connecting will allow Amerex to review safety, insurance, quality, and regulatory information on all contractors and suppliers that they do business with. Amerex will use ISNetworld to standardzize contractor management across multiple states and geographic regions and help them clearly communicate requirements and expections to contractors/suppliers. This is Amerex’s next step in safety compliance by contractors/suppliers and having the support and educational opportunities from ISN will make their branches safer not only for team members, but for visitors and contractors as well. 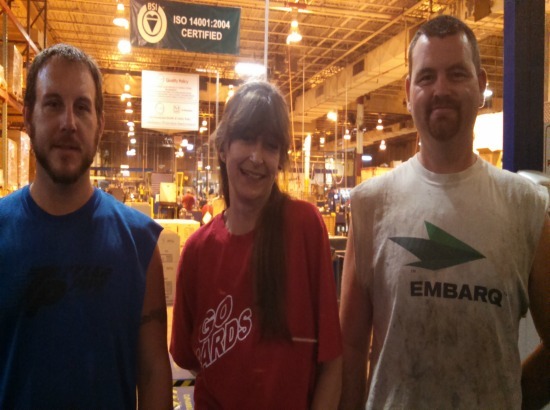 Tyler Pipe & Coupling in Marshfield, Missouri, concluded the Right Stuff Challenge for Wellness on August 15. They celebrated the finals with a meal and prize presentation on Friday, August 22. Team members collectively lost 129 pounds and 56 ¼ inches in route to a healthier lifestyle. Eating a healthy breakfast daily, drinking plenty of water, getting 30 minutes or more of exercise daily, and 7 hours or more of sleep per night made everyone who participated a winner when it comes to developing healthy habits. Congratulations to all winners and participants! Job well done! The Clow Valve team came together to bid a fond farewell to Mike Connor who retired after 40 years of dedicated service. Mike worked as a member of the outside sales team and was located in California. 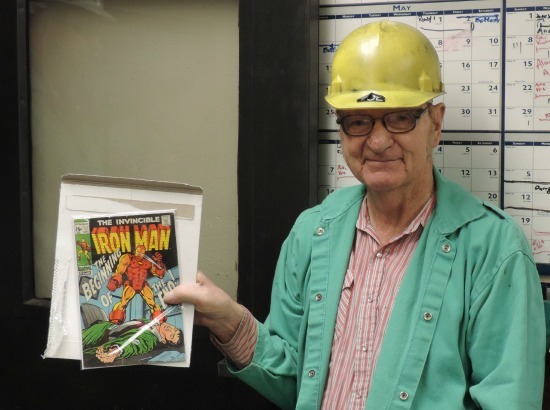 Mike joined the Clow Valve team 40 years ago after answering an ad to be a forklift driver and worked his way into sales where he spent most of his career. He was a leading salesman, great co-worker, and friend to anyone that knew him in his time with Clow. Mike plans to travel with his wife, Gale, in the upcoming months of retirement. 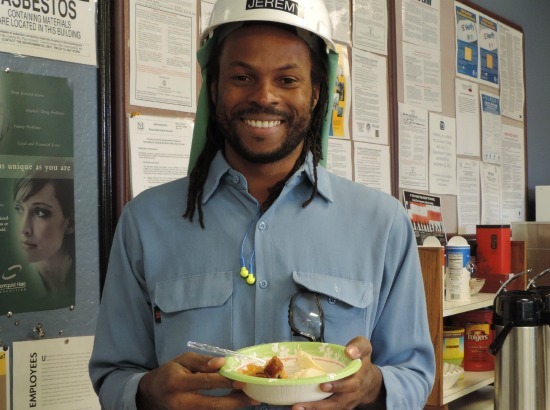 Clow is thankful for his years of service and friendship, and we wish him a wonderful retirement. We are going to miss you Mike!